If you asked me my phone number I could rattle it off for you. If I asked you how you take your coffee you would smile and share with me a variety of options depending on if you were in the mood for a skinny or full fat version. If you asked me what scripture I read this morning you would stump me. How about you? I was a Religion major in college, have spent the last twenty years writing Bible based curriculum, and I read scripture daily for personal connection but scripture memory still seems to evade me. It is tough. It is. But, I know in my heart that it is the Truth that sets me free. Britta reminded us Monday that is it Truth that brings the joy and not the Pinterest perfect meal, the 47 likes on a Facebook photo, or even a full bank account. 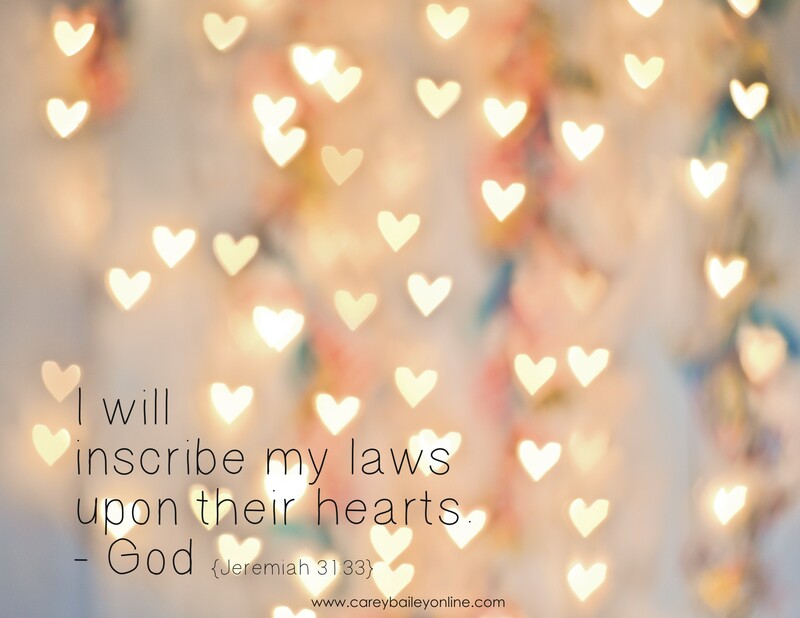 In order to keep our Cup of Joy full we must commit scripture into our mind and thus our heart. This is where we find transformation. 1. Write it out over and over and over again. Remember 4th grade spelling? They made us write our spelling words over and over and over again till we got them. The same can be applied to scripture. Grab a blank piece of computer paper or a journal if you want to be fancy and write one verse down 5 times. Do that same verse everyday for 5 days and see if it sticks. My friend Ginger has an awesome video about the value of scripture memory. Marker Memorization from Ginger Ciminello on Vimeo. Ginger’s technique of writing scripture on your bathroom mirror is one way to make it visible. I also take the scripture cards and place them on the back of my potty room door, on my microwave, on my steering wheel, on my office lamp and on my refrigerator. I also have my Personal Mindset scriptures programmed via my Google calender to go off as reminders on my phone at the top of specific hours. Scripture surrounds me. How can you allow it to surround you? Are you someone who remembers every word to every song that comes on the radio even if it is from your senior prom? Music does me wonders. The only way I learned my spelling words in the 4th grade was to turn each of them into a song. If that is how you learn then use it to your advantage. Most of the scriptures can be found in song format whether is it an old hymn or included in the lyrics of a new song that is hitting AirOne today. We have compiled an awesome list of songs in our Summer of Joy Spotify playlist. Sing them in your shower, your car, and while you cook dinner. I would love to know any other ideas that have worked for you! 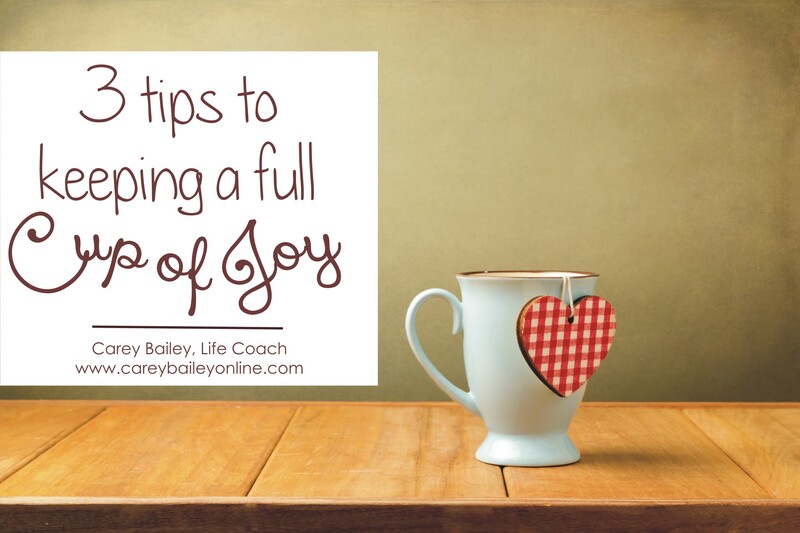 God doesn’t want us to dread learning His word He wants it to be a joy. Something that our hearts can find comfort it. 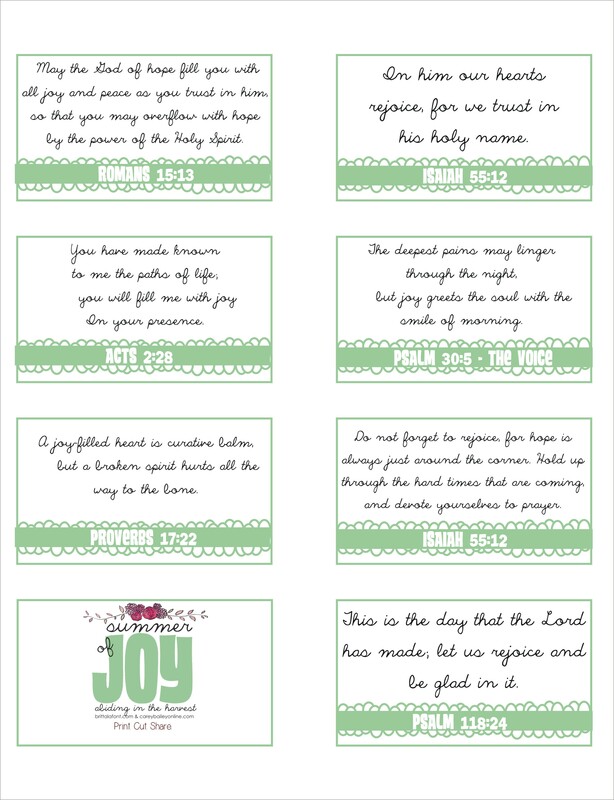 Be certain to grab the Summer of Joy resources for this week here.